NEW DELHI (Reuters): India’s Cabinet on Wednesday approved incentives to encourage cash-strapped mills to export sugar in the 2018/19 season as part of efforts to trim bulging domestic stockpiles, a Government statement said on Wednesday. Prime Minister Narendra Modi’s Cabinet will give transport subsidies of INR 1,000 ($ 13.77) a ton to INR 3,000 a ton to sugar mills, depending on their distance from ports, the statement said. The Cabinet also approved raising the price the Government directly pays to cane growers to INR 138 ($ 1.90) a ton in the new season beginning October. Both measures would cost the Government INR 55.38 billion, the statement said. The world’s biggest sugar consumer is trying to reduce a growing stockpile, and the rise in shipments could add to pressure on global prices that are already trading near their lowest in a decade. The Food Ministry would encourage sugar mills to export at least five million tons of sugar to cut massive stocks, two Government sources who did not want to be identified said on Wednesday. Reuters last week reported that India’s Government was considering such a proposal for the 2018/19 season. 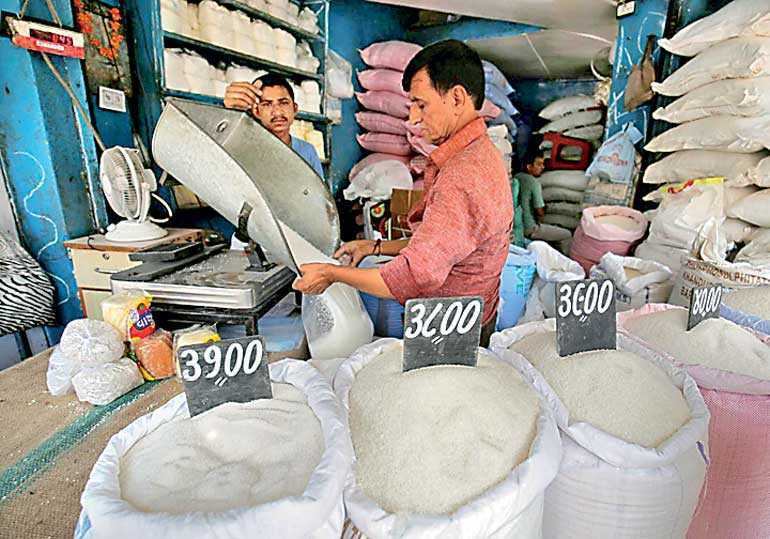 India could start the new season with inventories of over 10 million tons of sugar and could produce another 35 million tons in the season, the Indian Sugar Mills Association (ISMA) estimates. Indians consume about 25 million tons of sugar a year. Saddled with massive mounds of sugar and a fall in prices, mills have said they are unable to pay cane farmers the Government’s fixed price on time. Sugar companies owe about INR 135 billion ($ 1.85 billion) in the current season to cane growers. Ahead of a general election due by May next year, Modi’s Government is keen to help mills clear the money owed to the cane farmers, who form a large voting bloc.